c) damaging our bodies just by consistently depriving ourselves of the appropriate nutrients? The idea is to produce healthful meals in the least amount of time and with the least effort. 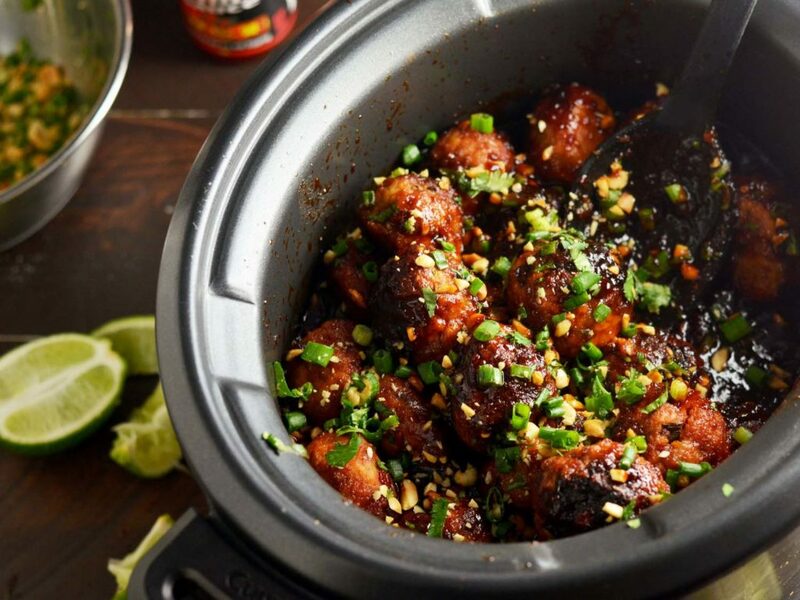 One way is to use the traditional crockpot that, although it has been around for years, has been updated and changed into a more digital appliance. It is also more contemporarily referred to as a slow cooker. The evening’s meal can be fastidiously prepared in the morning before work and left to simmer in a quality slow cooker. The slow cooker is pretty much as its title indicates — an appliance that very slowly and consistently cooks the meal while you are otherwise encumbered. It’s truly like having autopilot in your kitchen! Although an impressive quantity of slow cooker recipes can easily be accessed on Pinterest, another wonderful resource can be found at this “Dump Recipes site.” This site hosts a plethora of main entree recipes that need only a side salad or a vegetable added to have a speedy and healthy meal within minutes of reaching your home in that slim wedge of time between work and your bowling league or night class. There are some busy working people who cook full recipes on Sundays, consume one portion that evening before freezing the rest in batches according to family size. 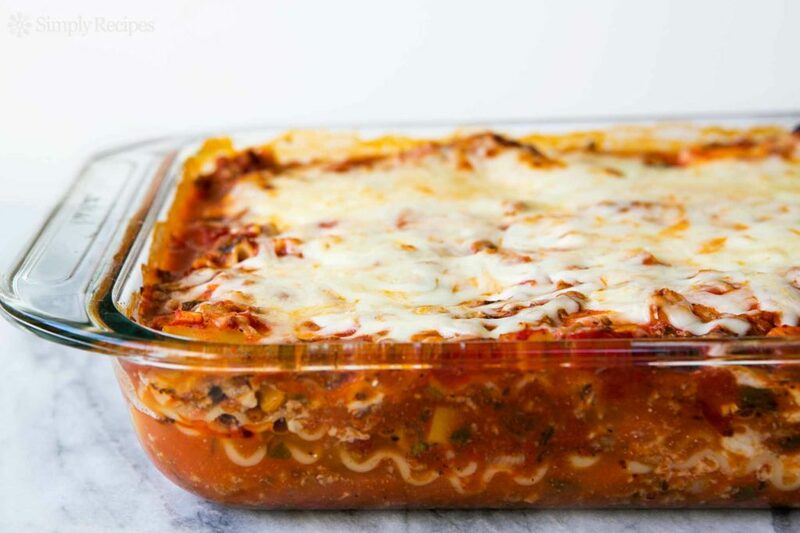 This works remarkably well with entrees such as lasagna, chili, chicken casseroles, and meatloaf. Greatist offers at least 21 different suggestions for such a routine. Furthermore, here is another site that offers over 70 ideas at your fingertips. There are many commonly used vegetables and mandatory seasoning items that can easily be either frozen as fresh vegetables or fruits or quickly parboiled before being popped into the freezer. Some of these are onions, green peppers, red peppers, jalapeno peppers, mushrooms, melon, berries, and even some herbs such as fresh cilantro and parsley. Keep ample supplies of these in small zippered bags in your freezer door to save time when making a favorite recipe that calls for these stand-bys in the recipe. 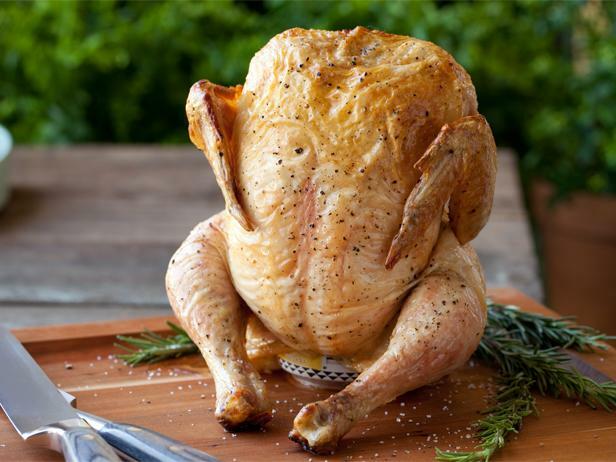 One of this author’s favorite money and time saving tips is to purchase a fresh rotisserie roasted chicken at one of the large discount chains such as WalMart or Sam’s. These can usually be obtained for as little as $5.00 and one chicken can provide up to three variety meals for two or three people. Serve the chicken the first night with a microwaved baked potato and a salad. Refrigerate the leftovers and use to make a quick curried chicken gravy over rice or easy chicken enchiladas within the next two days. The remaining chicken on the carcass can be used to make chicken salad (not a time saver, though, as chicken salad takes some effort), or boil the carcass to use as a chicken broth base for a quick chicken and dumplings or a chicken-noodle soup. Following are some super quick and easy meals that take only minutes to fix and to cook. Please note they do use some convenience items that can be replaced with the longer traditional versions, i.e. peeling real potatoes and boiling for mashed potatoes instead of instant, but the focus herein is upon taste and nutrition in the quickest amount of time. Wieners and Kraut with Mashed Potatoes: Open a 16 ounce can of sauerkraut and saute it in (preferably) bacon grease or butter. Cut at least four standard wieners into 1/2 inch slices into the kraut and continue cooking until almost all the liquid is absorbed and evaporated and some of the product is showing some brown edges. Meanwhile, follow the directions on a package of Idahoan brand dehydrated potatoes (my pick for instant potatoes). A tablespoon of dry Hidden Valley Dry Ranch mix added to the potatoes adds even more savory succulence. These three items alone make for a complete meal but sliced tomatoes add some nice color. Approximate preparation and cook time is only :30. Pot Pie and salad: Frozen pot pies of almost any variety can be cooked in the microwave but using the conventional oven usually produces better results. Therefore, as you are readying for that evening obligation, pop your choice of frozen pot pie into your preheated conventional oven and you have :35 to get your shower and dress. Pot pies need to set for a few minutes after departing the oven, so toss an easy salad together in these few minutes. Pre-made salad from almost any grocery is a wise “fast food” to keep on hand. Add a couple of fresh tomato slices to a bowl of “easy salad” and top with your favorite dressing. Approximate preparation and cook time is :40. The next time you have leftover baked chicken OR turkey (possibly from Thanksgiving), place the entire bone-in carcass in the freezer. When on a short time and financial budget, pull that leftover meat out of the freezer and place it in a large pot and cover with water. Bring to a boil, add a few chopped carrots and onions and some spices of your choice. Suggested seasonings and spices would be Rosemary, Turmeric, salt, chicken bouillon if desired, white and black pepper and garlic powder. Boil for an hour and remove all bones. Return the broth and deboned chicken or turkey to a boil and drop quartered FROZEN biscuits (such as Pillsbury) into boiling broth one at a time. Within fifteen minutes, you will have some of the best Chicken and Dumplings that you have ever tasted. Approximate preparation and cook time is a bit longer (at least one hour), but your taste buds will thank you for it. To conserve even more time, prepare the BROTH ahead of time and freeze it ready to drop in saucepan. Finally, and of utmost importance, use some great 21st century ways to make your grocery shopping the most efficient and least time-consumptive. Possibly some of the greatest assistants today are shopping apps. Now is the time to become your healthiest best without expending too much time.